WINDOW ESTATE WITH WATER VIEW! 4 season, 2 bedroom, bungalow with newer vinyl siding, roof and plenty of windows (2017). A nice single detached garage with outside flood lights and lantern lighting, a storage shed and back decking. Could be a 4 season cabin or a relaxing country home. It is electric heat, on a water cooperative and septic is a tank and field. 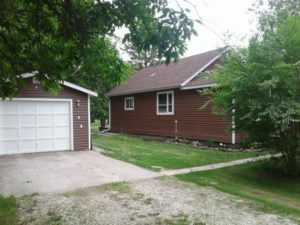 Situated on a well treed and landscaped 111′ x 255′ lot plus a 5′ x 700′ strip to the Winnipeg river. The property comes with all appliances including washer and dryer, yard tools, riding mower, snowblower and dehumidifier. 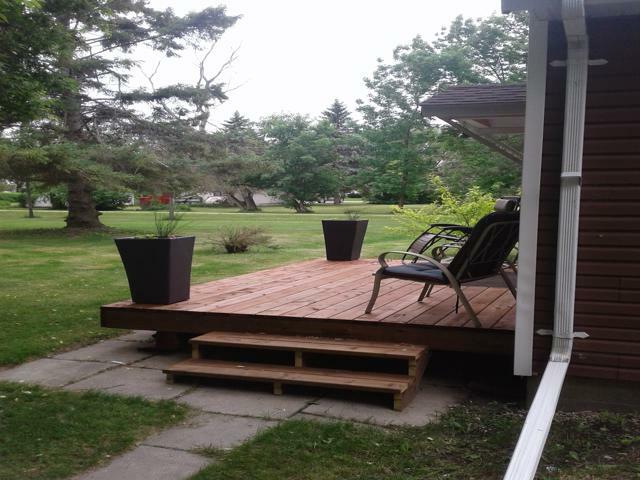 This country residence has a concrete foundation on a flat site with water view…minutes from boat launch, town of Lac du Bonnet and it’s 4 season playground.